Soundway Records, famous for their compilations of historic African recordings, is branching out into original music. They have a winner in KonKoma, a new band featuring several veterans of London’s Ghanaian scene including three former members of the pioneering Afro-rock band Osibisa: guitarist Kari Bannerman, keyboardist Emmanuel Rentzos and percussionist Nii Tagoe. 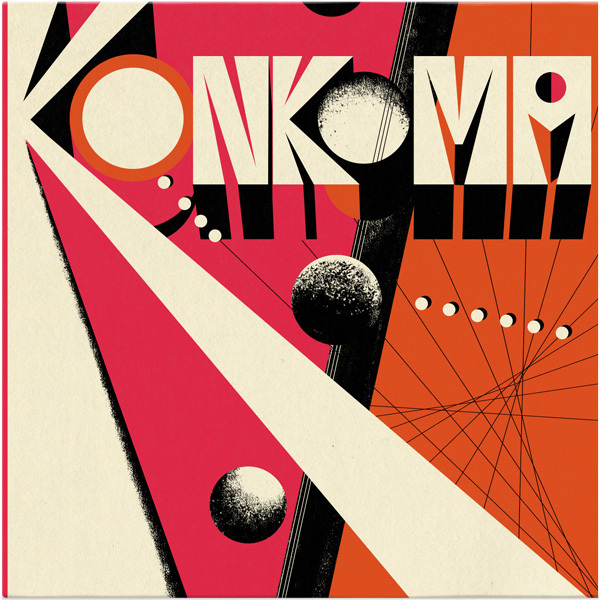 KonKoma’s sound is a sophisticated mix of rock, jazz and Afro elements; it’s funky enough to dance to but it also rewards the close listener. They remind me of another band of veteran African stalwarts that has gotten jazzier over time – the reformed edition of Orchestre Poly-Rythmo De Cotonou. 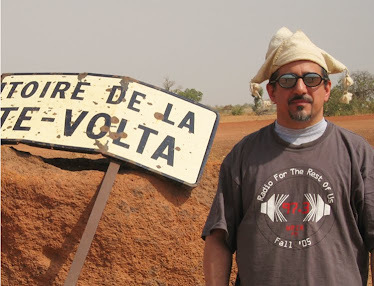 Plenty of variety here: track 1 is an Afro-rock workout very much in the manner of Osibisa, 5 jumps out of your speakers with propulsive Congolese/couper decaller drumming, 10 is soulful Afrobeat taken at a leisurely tempo, and 11 is some top-shelf Afro-jazz where all the soloists get a chance to stretch out, including saxophonist Max Grunhard who is stellar throughout the record. More please, from both the band and the label.